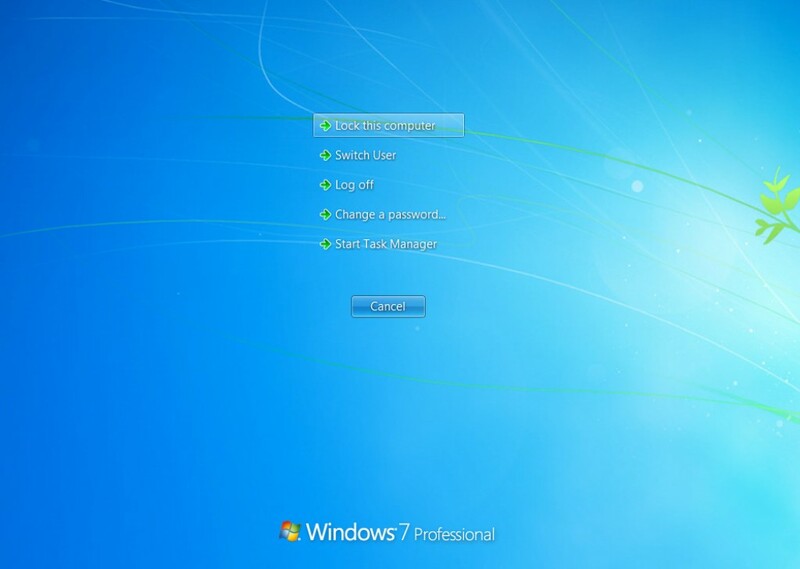 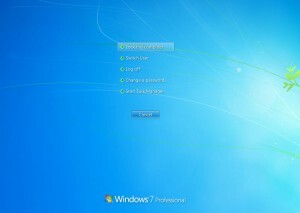 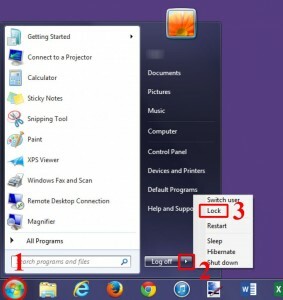 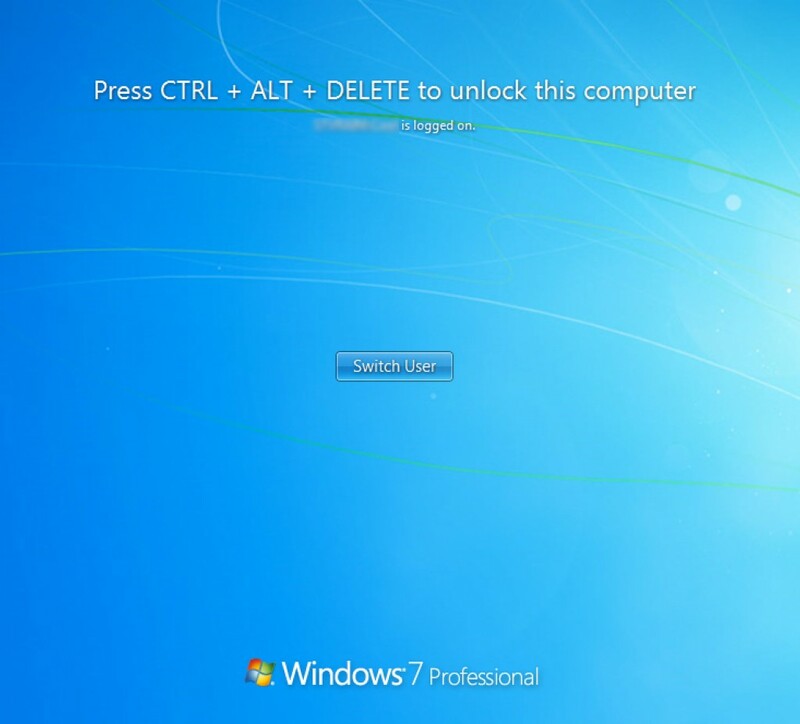 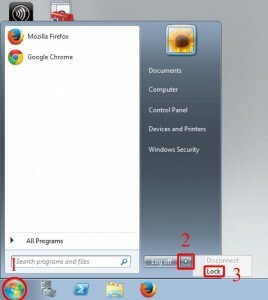 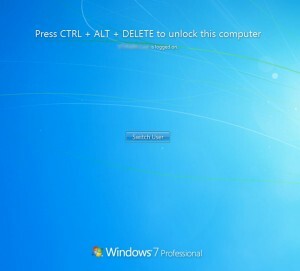 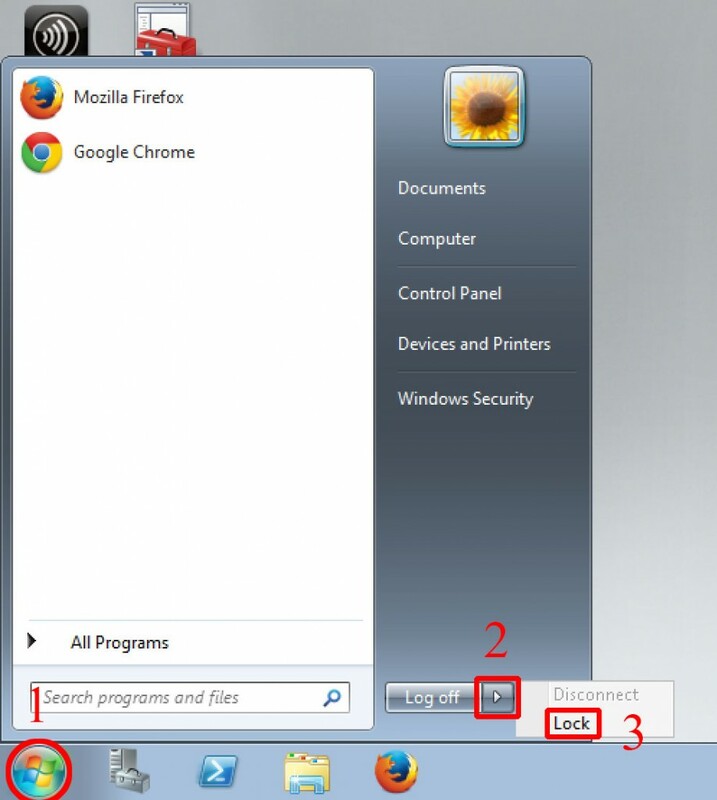 Optionally, holding the Windows key and pressing L on the keyboard will lock the screen. 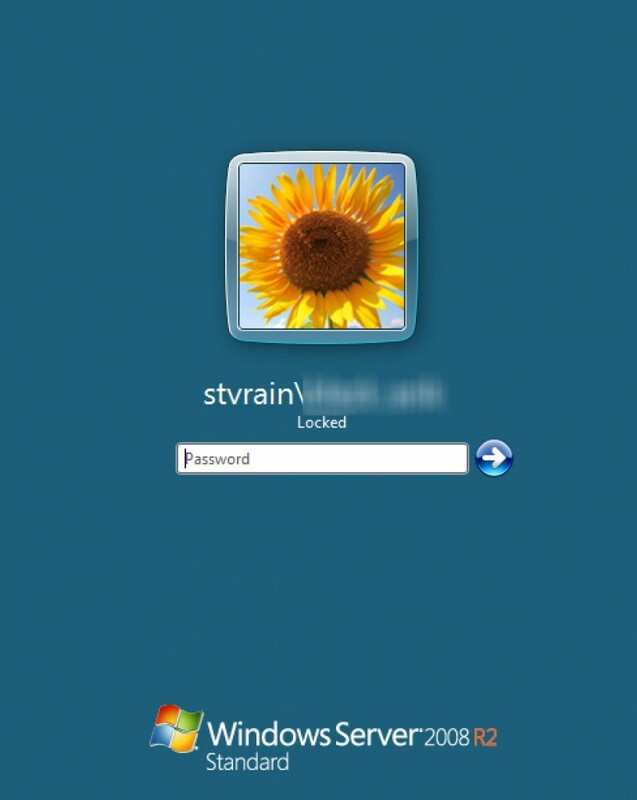 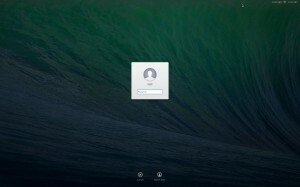 A padlock will appear in the menu bar for your account on this computer from now on. 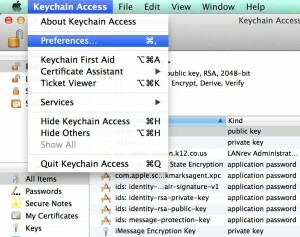 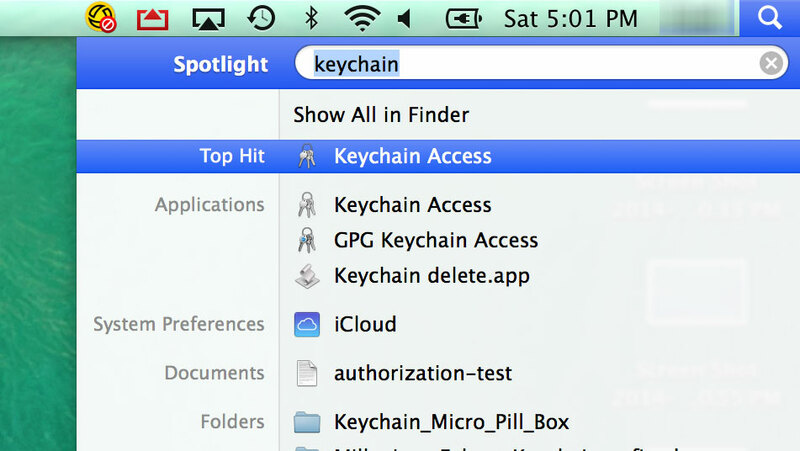 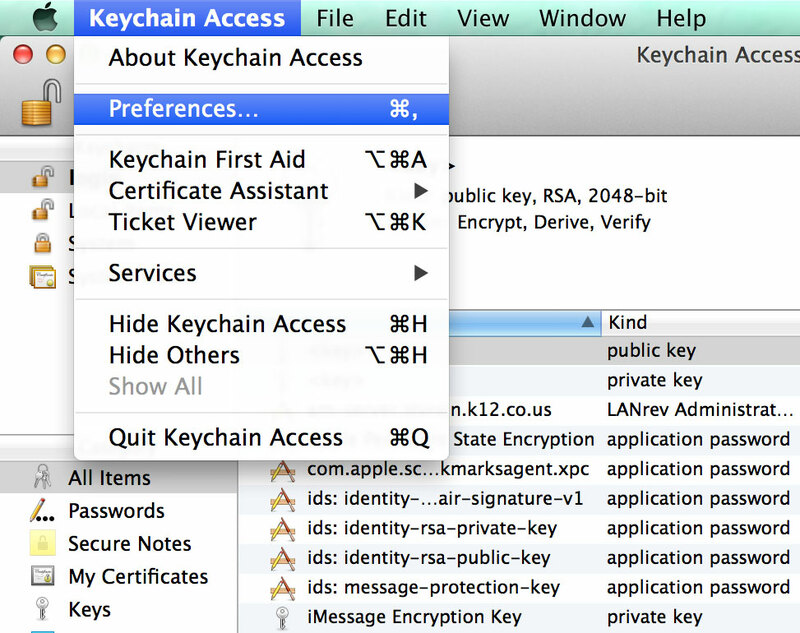 Click on the padlock icon in the menu bar and choose Lock Screen.